Craniosacral Massage – what is it, and what does it help? A craniosacral massage is a light touch noninvasive therapy used treat adults, young children and infants. This therapy can be used to help treat a variety of dysfunctions including neck and back pain, migraines, chronic fatigue, stroke, fibromyalgia, emotional problems, and numerous other conditions. The majority of people will receive some form of dental treatment to straighten their teeth, but many people can’t afford traditional braces, or don’t want to deal with the look and feel that they bring. There are very few alternatives to braces that are less expensive, but many other options are more attractive and are needed for a shorter amount of time. 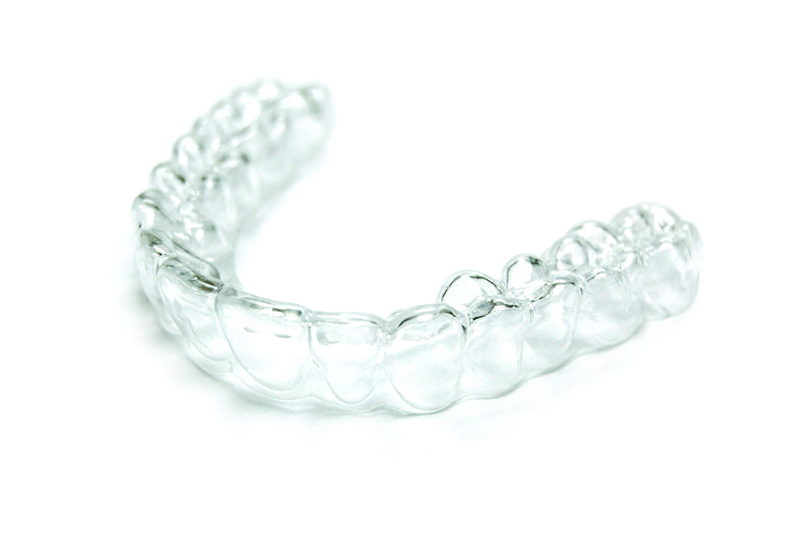 Two common alternatives to braces are Invisalign and ClearCorrect.